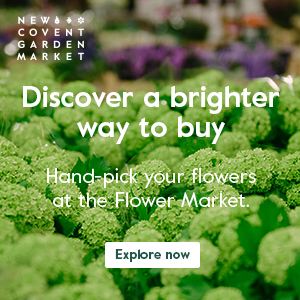 I’m delighted to let you know that New Covent Garden Market has announced this year’s British Flowers Week dates. This celebration of homegrown blooms and the people who grow them, sell them and create stunning designs using them will take place from June 18th-24th, 2018. 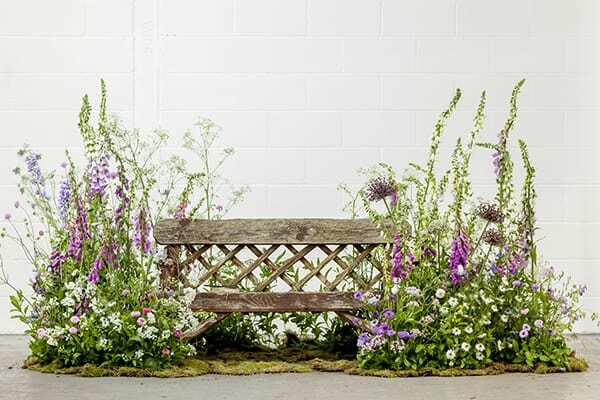 Now in its sixth year, the week-long event is set to raise awareness of the enviable array of flowers and foliage the UK is home to, as well as the phenomenal talent of the country’s floral industry, bringing together florists, wholesalers, flower growers and floristry lovers alike. 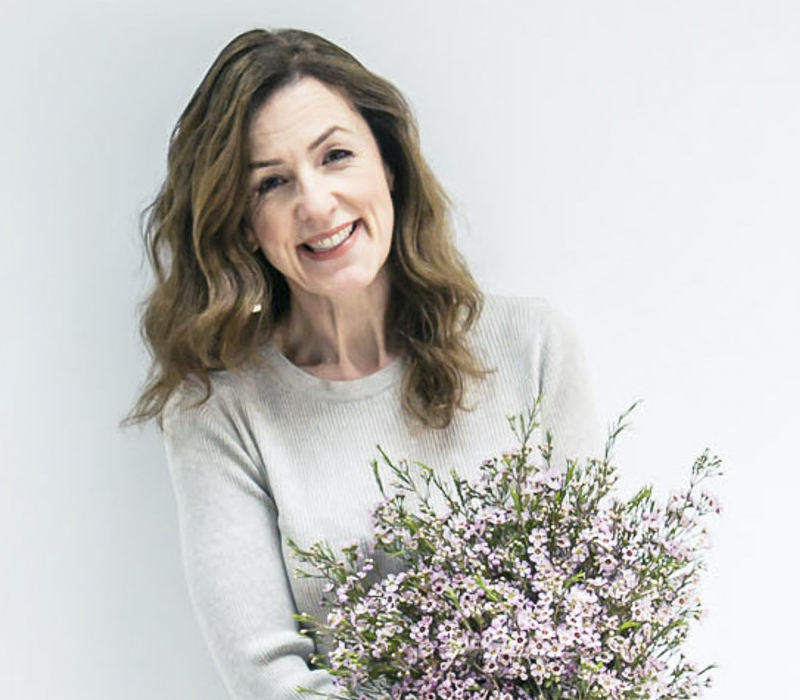 Last year’s campaign was a huge success, with over 35 British Flowers Week workshops, talks, pop-up shops and floral demonstrations taking place around the country. 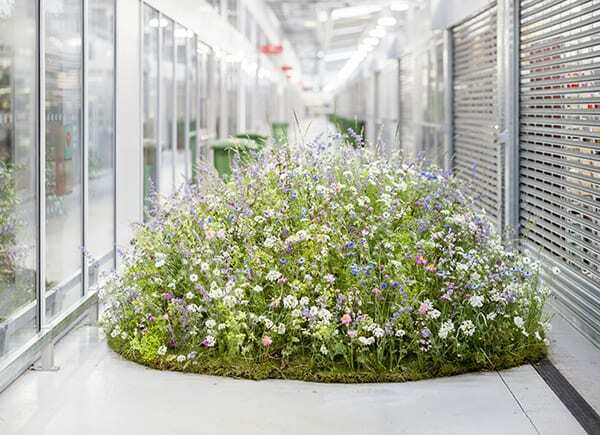 As in previous years, social media users will able to get involved using the hashtag #BritishFlowersWeek. So please put the dates in your diary to celebrate the very best of British blooms! Wondering how those gardeny flower arrangements above were held together. Flower foam?